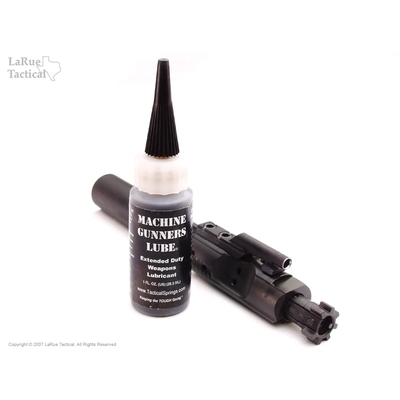 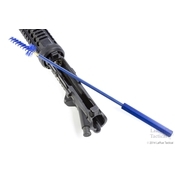 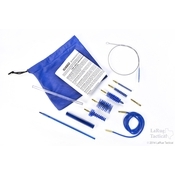 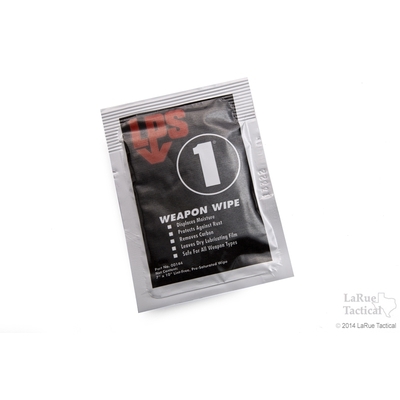 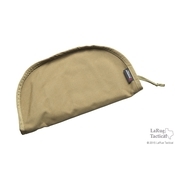 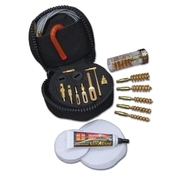 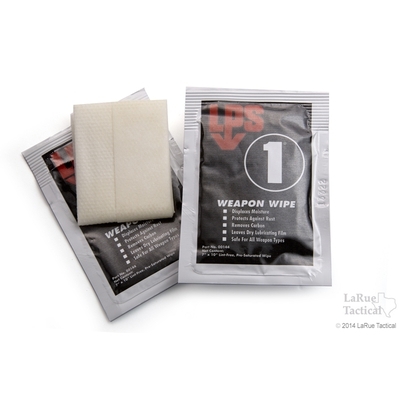 The 300 Micro Cleaning Kit is used with .30 through .45 caliber rifles. 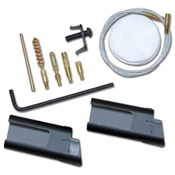 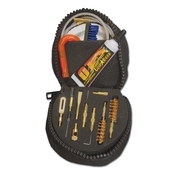 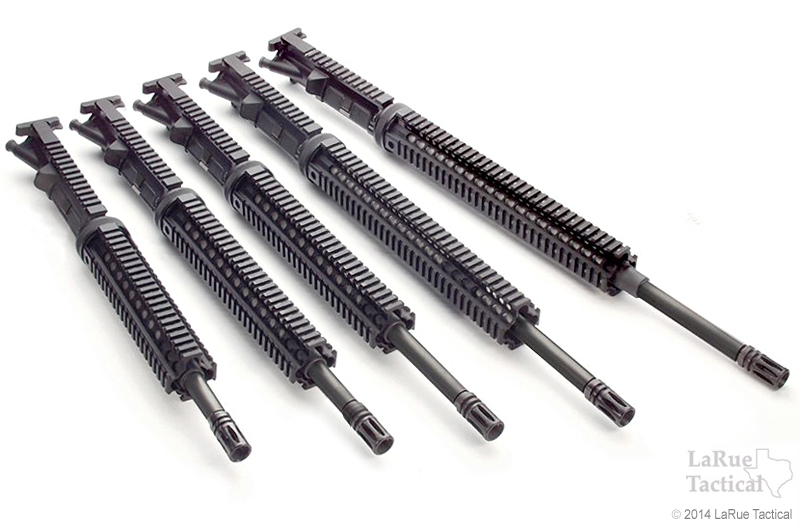 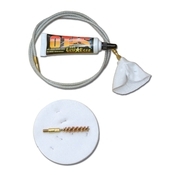 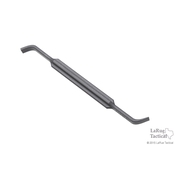 This rifle kit contains a 30" Memory-Flex® rod, a forged brass slotted tip, .5oz. 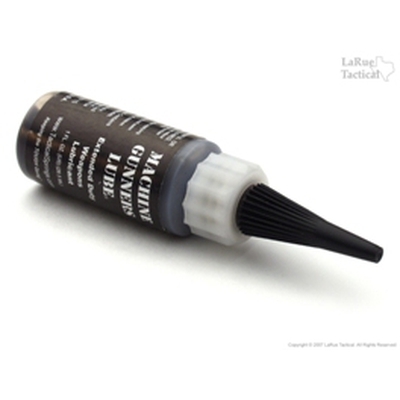 Otis O85® Ultra Bore® Solvent, all-caliber patches, and a .35 caliber bore brush.